Available With 0% APR & No Deposit Required. At LEASK MOTORS we have been providing motoring services to customers in the Shetland Islands since 1959. Our family run business has been continually developed and is now operating from purpose built premises located at Gremista. 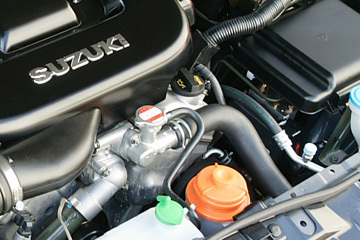 In 2007 we were delighted to be awarded the Suzuki Franchise in Shetland, giving us the opportunity to offer a new and exciting range of vehicles to the Islands. Motability provides thousands of people with a brand new worry-free car. 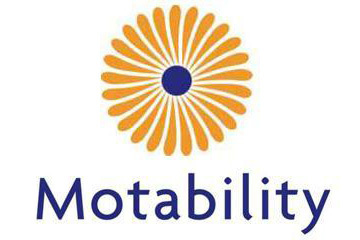 Motability everything is taken care of so you can enjoy the freedom to drive. Get a car through Motability and insurance, maintenance, RAC breakdown recovery, servicing, tyres and windscreens are all included at no extra cost. Once a vehicle is 3 years old you are required by law to have an MOT test to make sure your vehicle is properly maintained and that it meets minimum safety and environmental standards. To have you vehicle tested it must be taken to an authorised MOT test station such as LEASK MOTORS. Leask Motors offers comprehensive servicing for all motoring needs. From regular servicing & maintenance through to MOT, repairs & replacement tyres we are able to accommodate all our customers requirements.